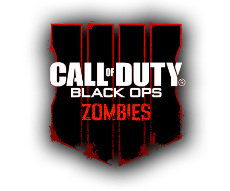 On January 14th, Gamebattles expanded its wide repertoire of competitive gaming ladders with the addition of competitive Black Ops 4 Zombies. Gamebattles, for those that do not know, is a competitive gaming website which predominately focuses on Call of Duty and Gears of War. 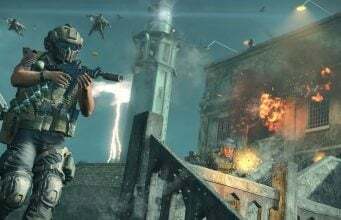 The site runs free ladders and paid tournaments for each Call of Duty title and a plethora of other games. The new ladder introduces a new way to gain MLG Rank on the website and is clearly inspired by the recent rise of competitive Blackout matches. The Zombies GB matches are played 1v1, just you and your opponent. 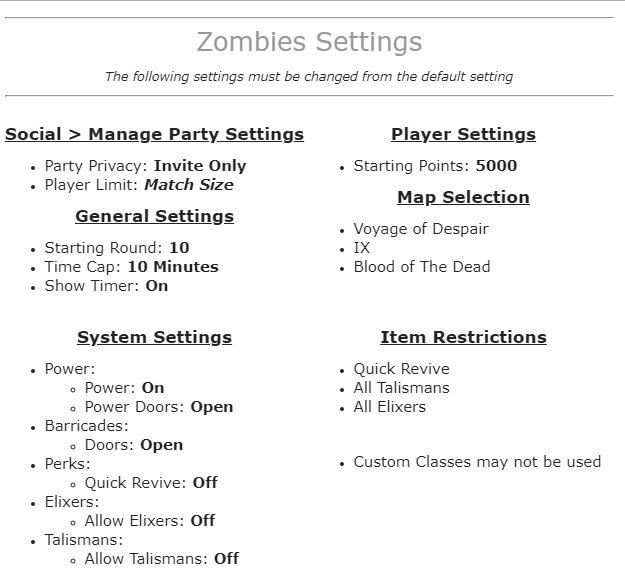 After creating a team on GB, linking your PSN/XBL, and accepting a match on the ladder, one of the players will host a Custom Match lobby of Zombies. The goal of the match is to get more points than your opponent within the 10 minute time limit. As seen above, Quick Revives, Talismans, and Elixers are all disabled to level out the playtime gap between two potential players. 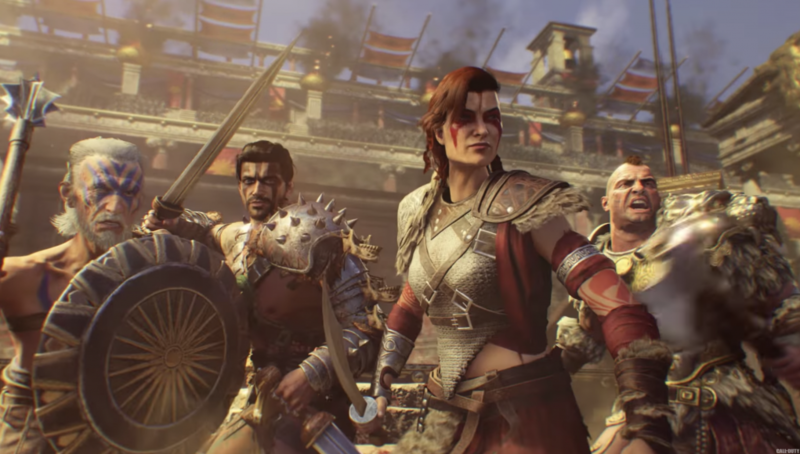 The reasoning behind the limitations is to allow players who have not played tons of Black Ops 4 Zombies to have a decent time of competing versus long-term players. Naturally, a long-term Zombies player will still have the advantage due to map knowledge and general gameplay skill. You can start competing for glory and bragging-rights on http://gamebattles.majorleaguegaming.com. Follow @CharlieIntel and regularly visit the site to stay up-to-date on Call of Duty news, events, and more.